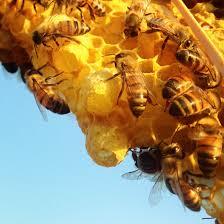 Learn more about honey bees. If you have had bees for at least one year and understand beekeeping terms, this class may be for you. Topics that will be discussed are raising queens, making divides and nucs, identifying honey bee diseases and treatments and much more.